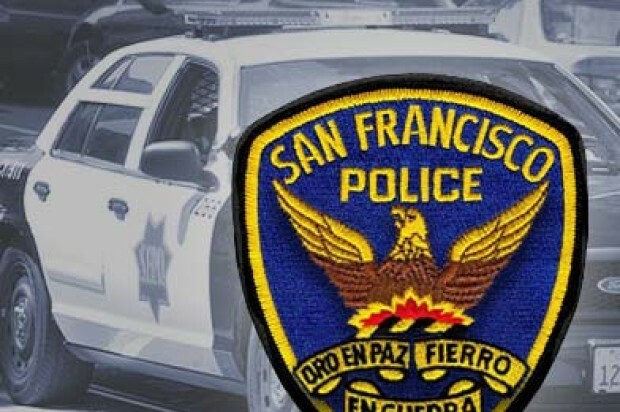 San Francisco police are investigating a robbery in the city’s Mission District early Tuesday morning by two suspects who pretended to be police officers. 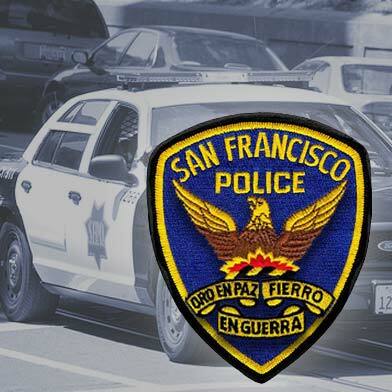 The robbery occurred at about 5:30 a.m. Tuesday at 19th and Capp streets, according to police. Police said two men, both believed to be between 18 and 26 years old, exited a newer four-door “boxy” gray sedan and approached the 54-year-old victim, who was standing on the street. One of the suspects told the victim to turn around and said he was a police officer. The victim turned around and the suspect then reached into the man’s back pocket and stole his wallet, according to police. The victim lost a brown wallet, cash and a debit card, but was not injured. The suspects left in their vehicle and remained at large as of this morning, police said.